With Halloween on the horizon, check out this Top Ten list of hair-raising horror picks for the perfect Halloween movie night! 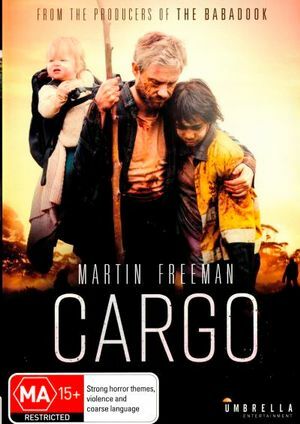 This post-apocalyptic zombie flick is set in remote Australia and stars Martin Freeman as a father just trying to protect his young daughter. In a desperate attempt to escape the virus that has taken over the world, Andy and Kay have holed up on a houseboat with their one-year-old daughter, Rosie. When Kay becomes infected, Andy is forced to kill her, only to become infected himself. He now has 48 hours to find a new guardian for Rosie before he turns. 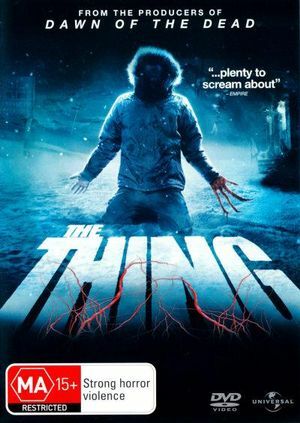 The 2011 film The Thing is actually the prequel to the 1982 John Carpenter film of the same name. A team of Norwegian and American scientists discover an alien deep in Antarctic ice, realising too late that it is still alive. This alien being can assimilate and perfectly mimic its victims, making it a true apex predator and a threat to the entire planet. As distrust grows between the remaining humans, they must figure out where – or who – The Thing is and destroy it, before it escapes. 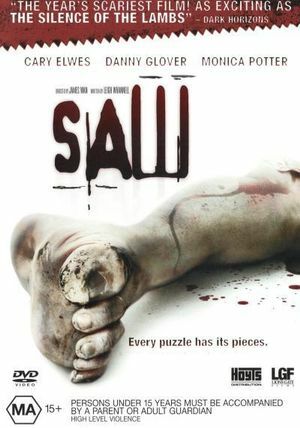 The film that started it all, by Australian director James Wan. Two men are trapped in a dilapidated bathroom and a recording urges one of the men to kill the other, or his family will die. The other is urged to escape. But with both chained to the wall, escaping this elaborate trap requires gruesome willpower. The author of this twisted game is the Jigsaw Killer – but what does he really want? This classic Halloween movie is full of laughs and perfect for all ages. Three witches are resurrected in Salem on Halloween night and it’s up to two teenagers, a young girl, and an immortal cat to put an end to their scheme. 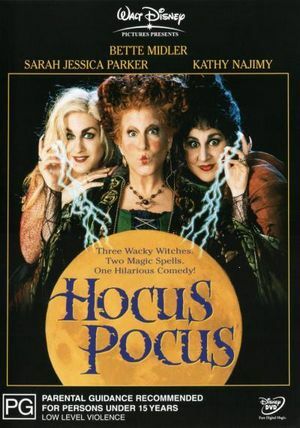 Hocus Pocus will give you all the nostalgic 90s Halloween feels! In space no one can hear you scream. Sigourney Weaver stars as Ellen Ripley, who must fight for survival when her crew discover a new lifeform – one that is the perfect killing machine. 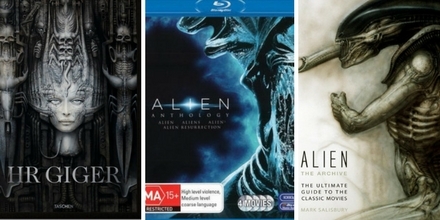 The first in the series of films, Alien blends science-fiction with true horror and the Xenomorph is pure nightmare fuel. From the genius of Simon Pegg and Edgar Wright, Shaun of the Dead is a zombie horror movie that is also laugh-out-loud comedy. Just as electronics salesman Shaun decides to turn his life around and get his ex-back, London is overwhelmed by an uprising of the undead. 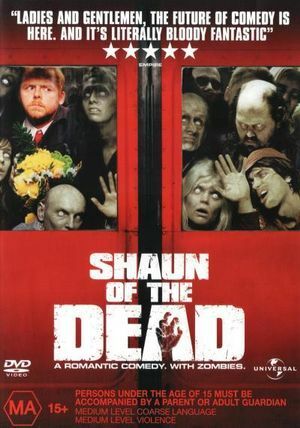 Now Shaun has to keep his friends and family safe from a zombie apocalypse. His plan? Collect everyone he cares about, make it through the zombie horde to the local pub and wait for the whole thing to blow over. Cheers! 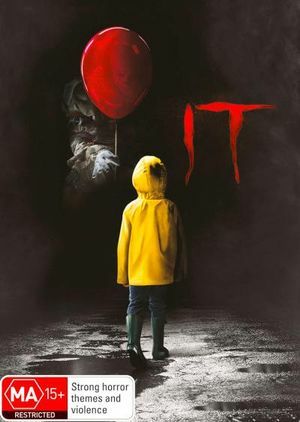 Based on the Stephen King novel, this is not one for those afraid of clowns. In the 1980s, a group of unpopular teenagers realise that their town is cursed and that something evil is responsible for all the missing children. As the creature terrorises them, using what they fear most against them, they discover its lair and decide to destroy It once and for all. Filmed mockumentary style and with deadpan Kiwi humour, this horror comedy directed by Jemaine Clement and Taika Waititi follows the everyday lives of four vampires living in Wellington, New Zealand. When one of the flatmates, Petyr, turns 20-something Nick into a vampire, Viago, Deacon and Vladislav must teach him the ropes. 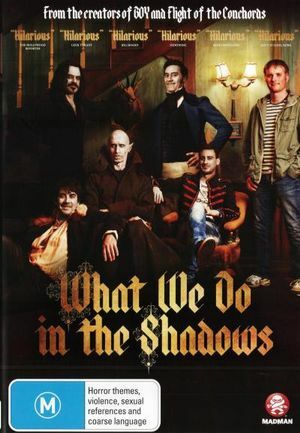 You’ll see why What We Do In The Shadows became an instant cult classic! A horror classic with a twist that shocked audiences, The Sixth Sense follows Cole, a boy who can see and speak to the dead, and his troubled child psychologist Malcolm, played by Bruce Willis. 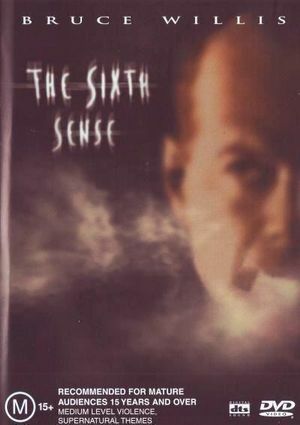 The Sixth Sense is able to hit poignant, emotional beats while also being a chilling horror film. No matter how many times you’ve seen it, Halloween is the perfect time to revisit The Sixth Sense. 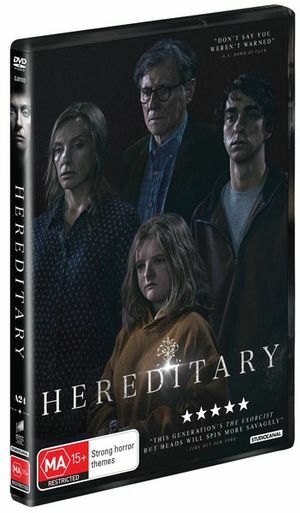 Starring Toni Collette as Annie Graham, Hereditary follows a family in grief after their matriarch, Annie’s complicated and estranged mother, passes away. Soon, Annie’s family begins to unravel and terrifying secrets are revealed… A psychological horror of a family spiralling into a nightmarish abyss, you won’t be able to look away from what critics are calling The Exorcist for a new generation. Ready for a good scare? Browse the Best of Horror here.